The girl fatally overdosed on heroin in late 2017, with the man accused of delivering the heroin to the girl at her home in Marlton. 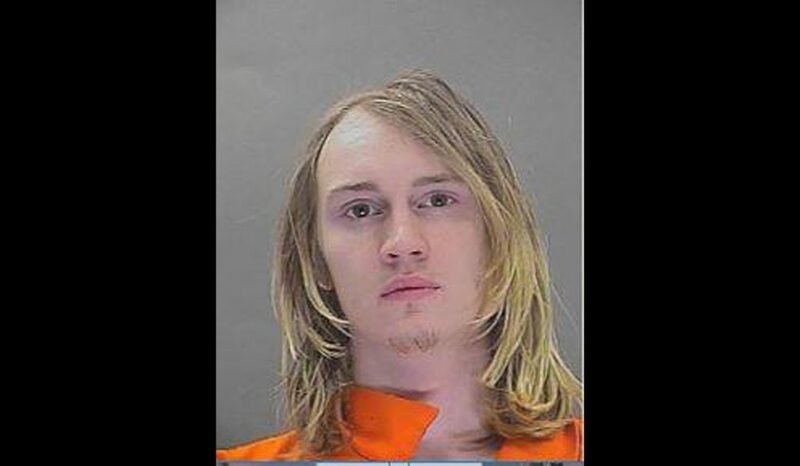 Burlington County Prosecutor Scott Coffina announced that a 22-year-old Willingboro drug dealer has pled guilty in Superior Court to causing the death of a teenage Evesham girl who fatally overdosed on heroin in late 2017. The man was accused of delivering the heroin to the girl at her home in Marlton. Under an agreement with the Prosecutor’s Office, Austin F. Cooper pled guilty to one count of strict liability for drug-induced death (first degree) in exchange for an eight-year sentence in New Jersey state prison. The Hon. Philip E. Haines, J.S.C., set sentencing for June 6. The victim, Madison McDonald, 15, was discovered by her father after a heroin overdose on Dec. 26, 2017. She was unresponsive, but alive, and was transported to Virtua Marlton Hospital before being flown to Children’s Hospital of Philadelphia. She was pronounced dead at CHOP on Dec. 28, 2017. The investigation revealed that Cooper delivered 10 bags of heroin to the victim’s residence prior to her death. The case is being prosecuted by Assistant Prosecutor Jeremy Lackey. The investigation was conducted by the Evesham Township Police Department. The lead investigator was Det. Andrew Beuschel.